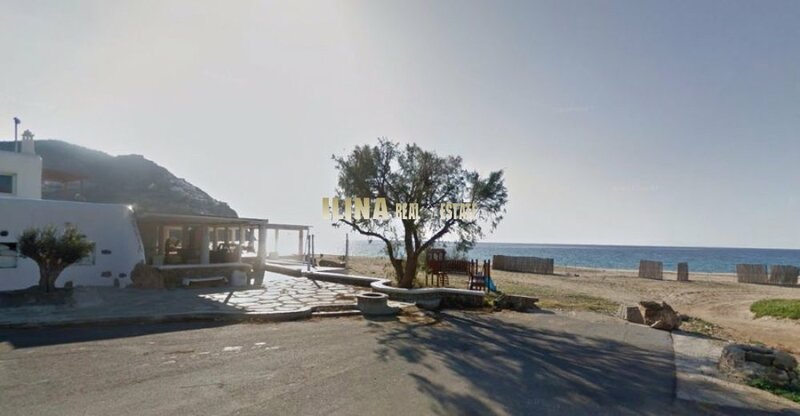 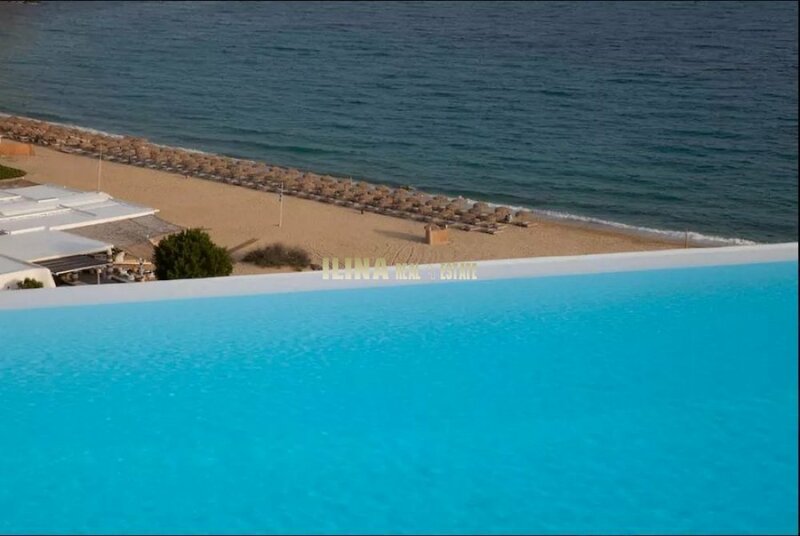 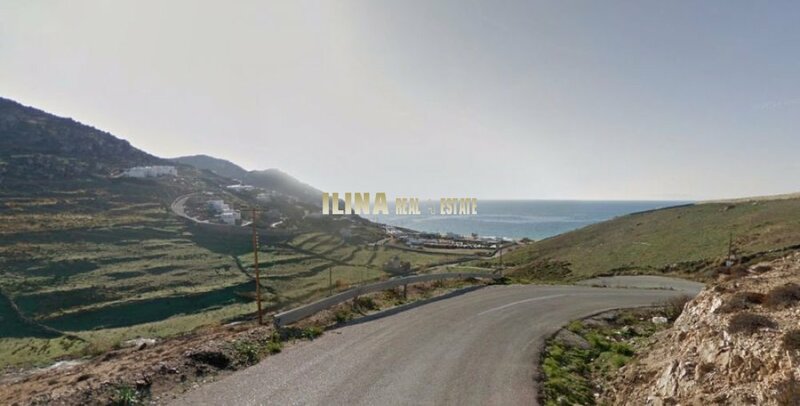 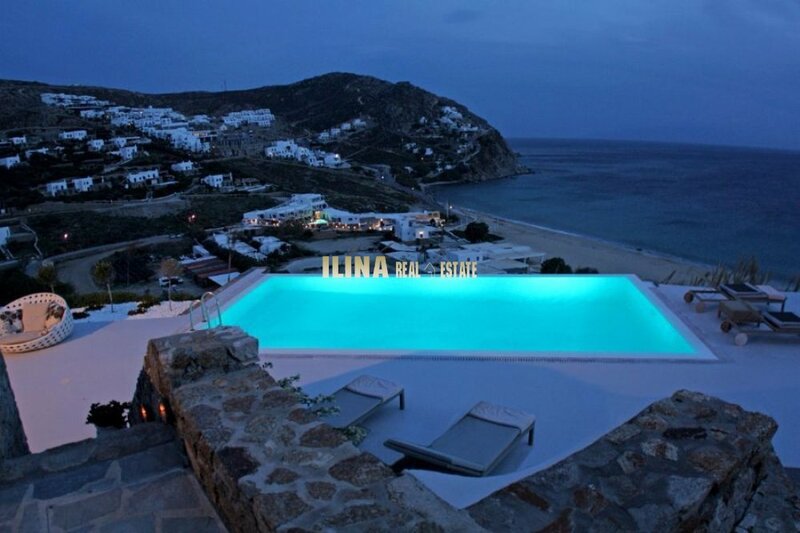 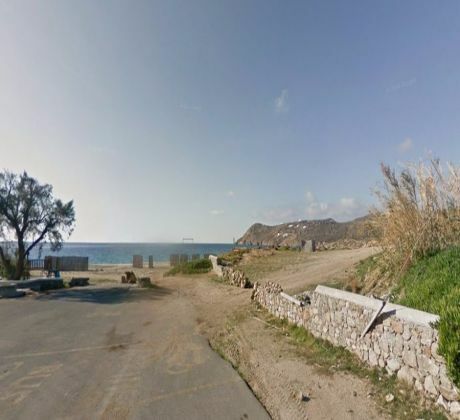 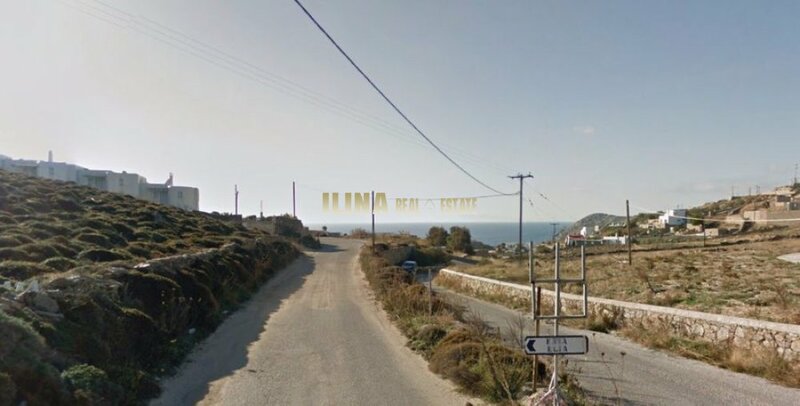 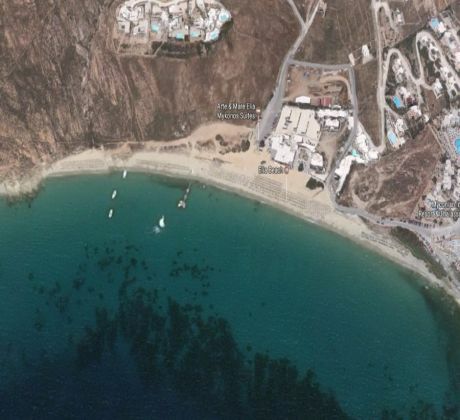 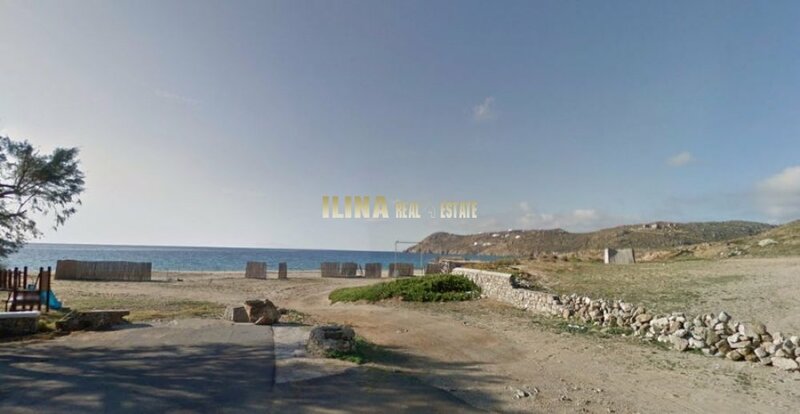 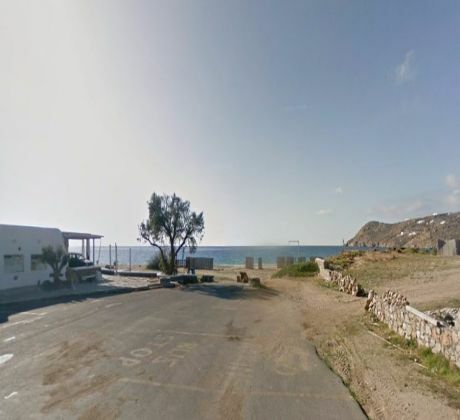 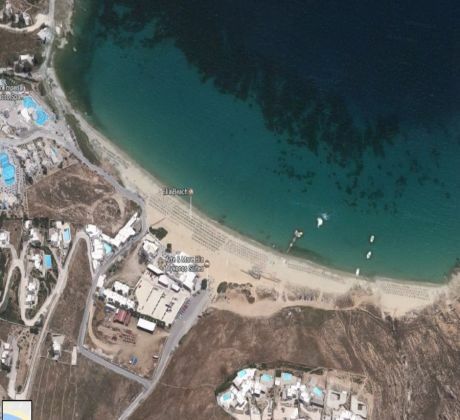 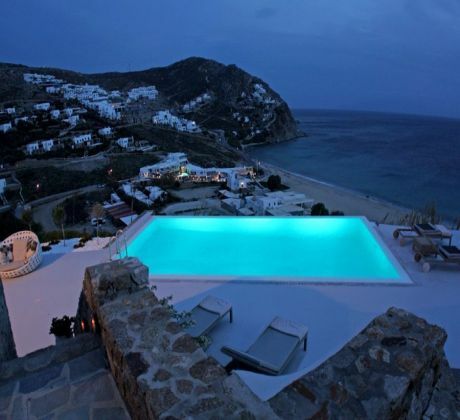 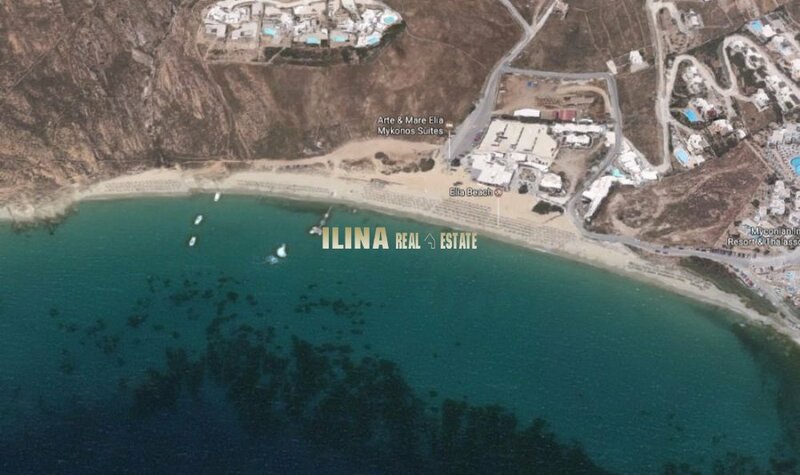 This 4,000sqm plot with sea view is located in the area of Elia in Mykonos Island. 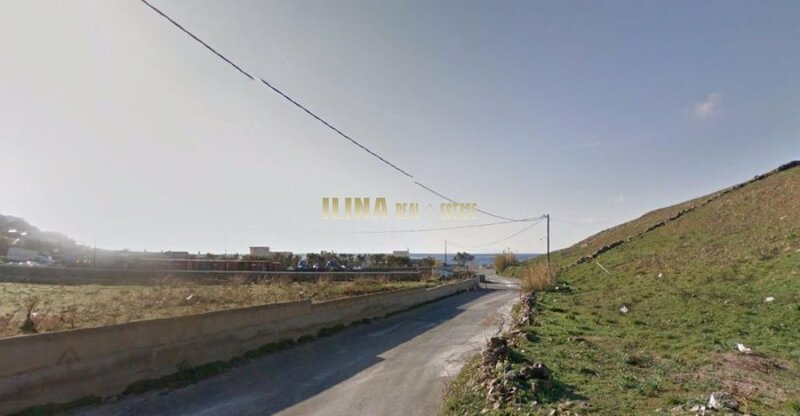 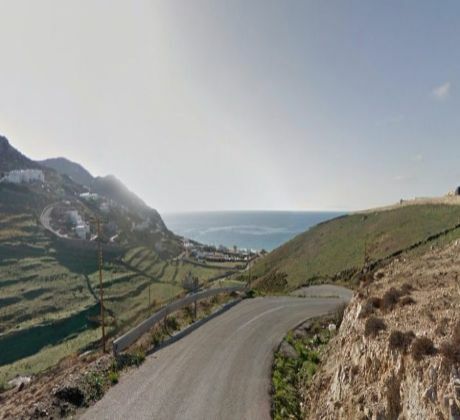 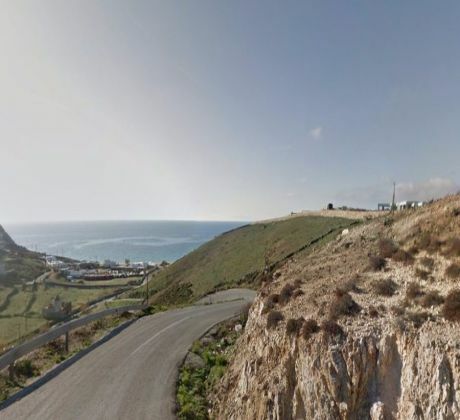 Distance to the sea is around 700m. 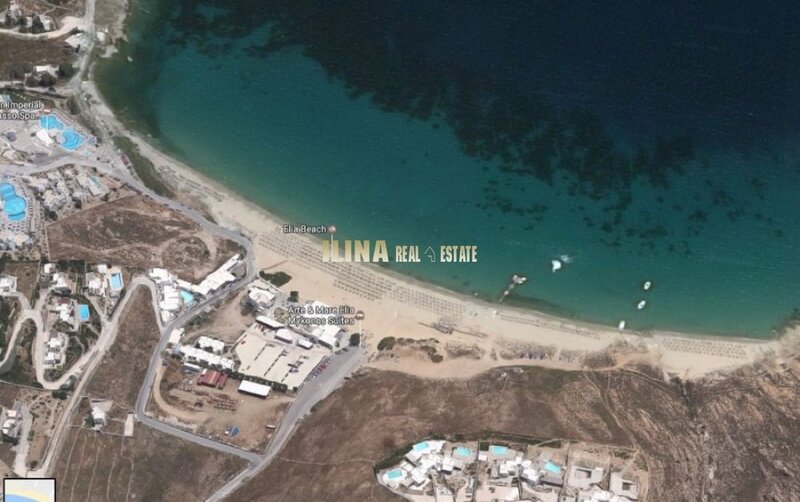 The plot lies in the Blue Zone and has a building license. 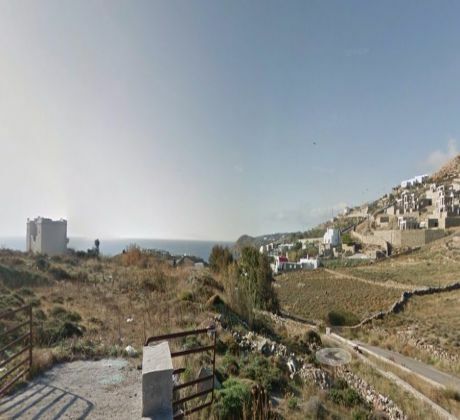 However, due to its size it can build 202sqm house.